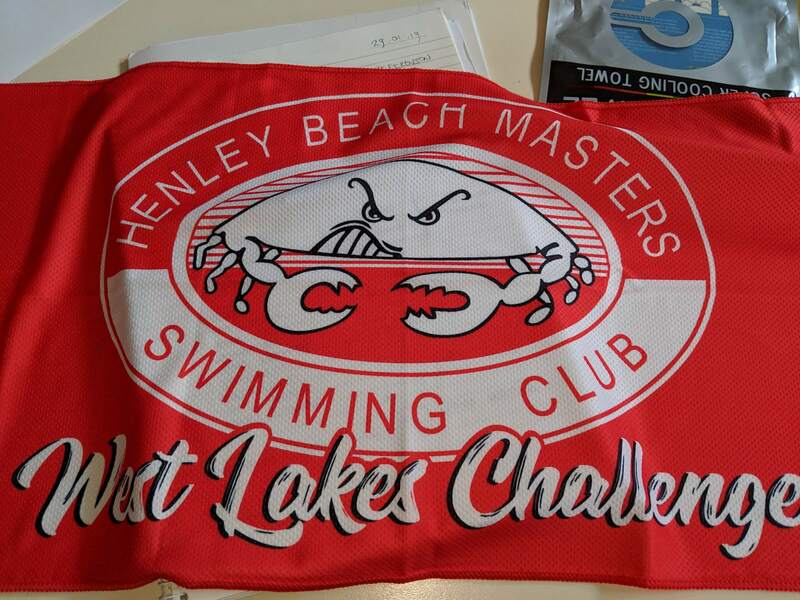 Henley Beach Masters have organised some “Super Cooling Towels” as a gift for registering in their upcoming West Lakes Challenge Swim. 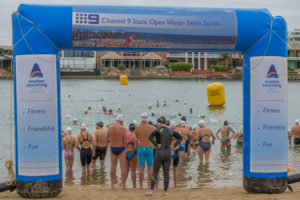 They have 100 towels to give away to the first 100 to complete their registration for their swim. They are unique towels which are designed for their cooling effect, after racing and training or just for those hot days. So complete your online entry now and don’t miss out on one of these exclusive “Crab Towels”!